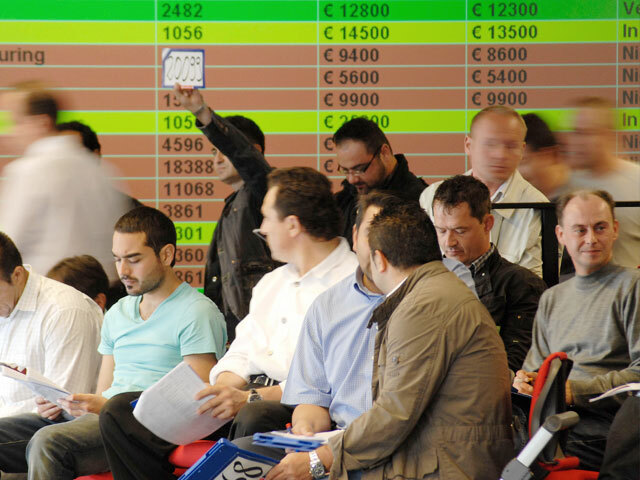 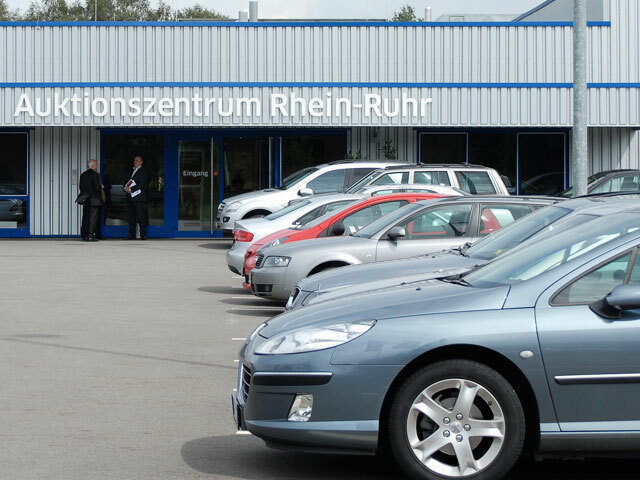 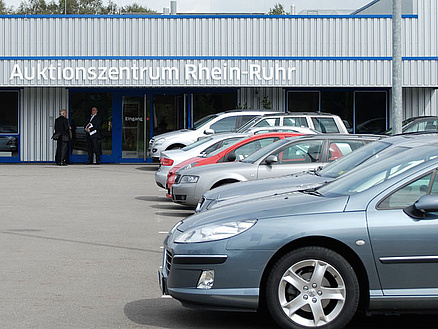 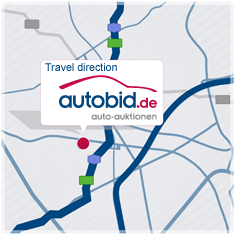 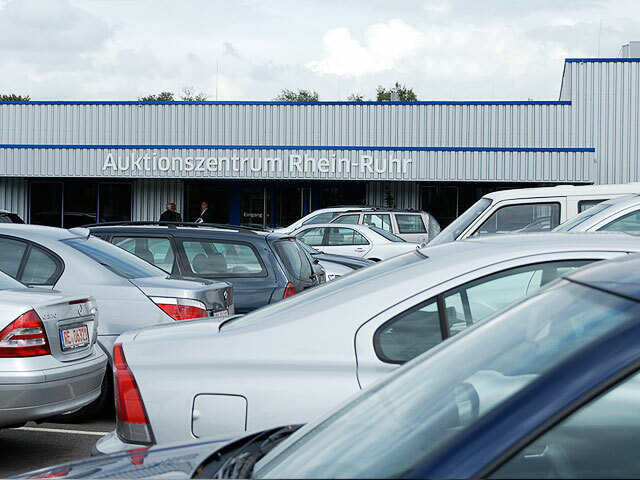 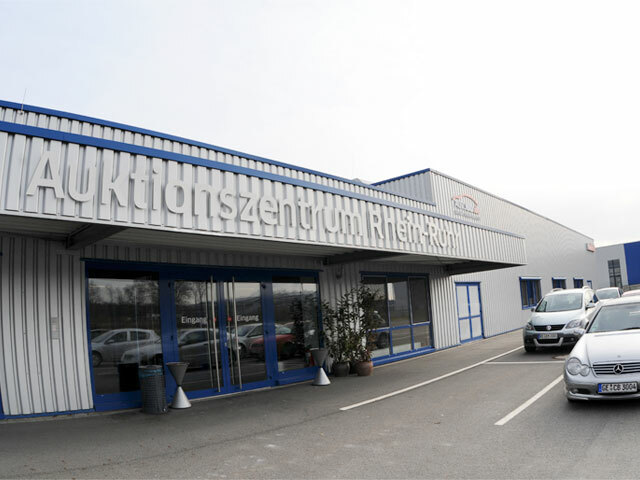 Auction Centre Rhine-Ruhr is the newest centre of Auktion & Markt AG. 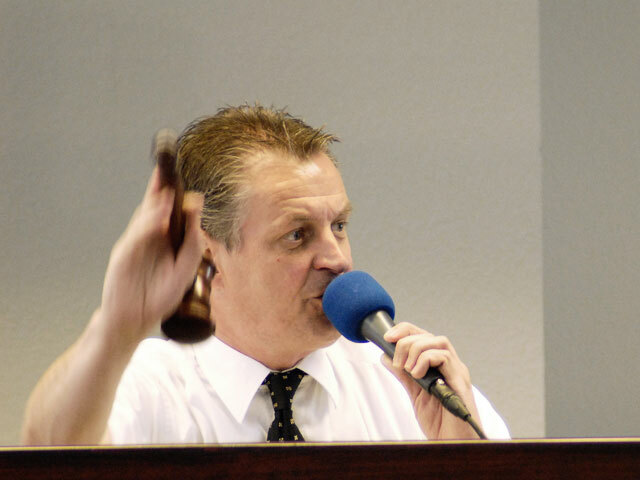 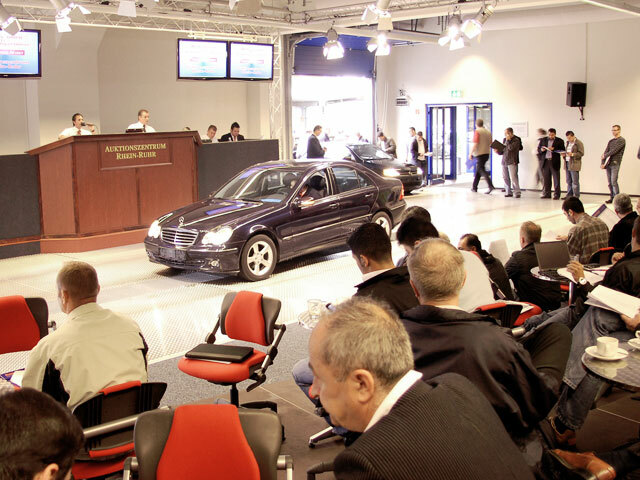 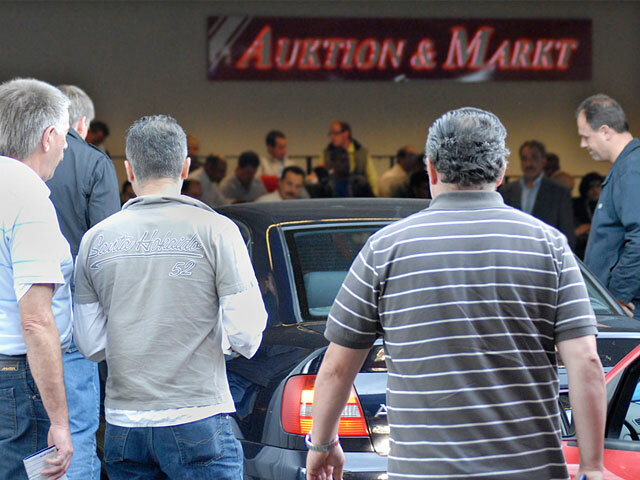 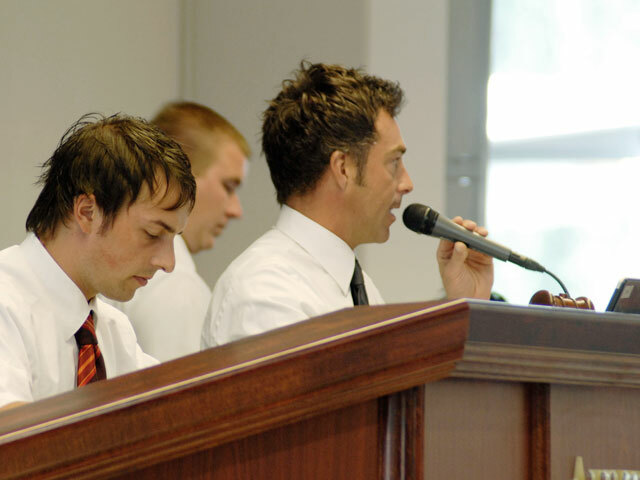 A mega-auction was held here in August 2008 to celebrate the launch of the biggest motor vehicle auction house in the Ruhr Valley. 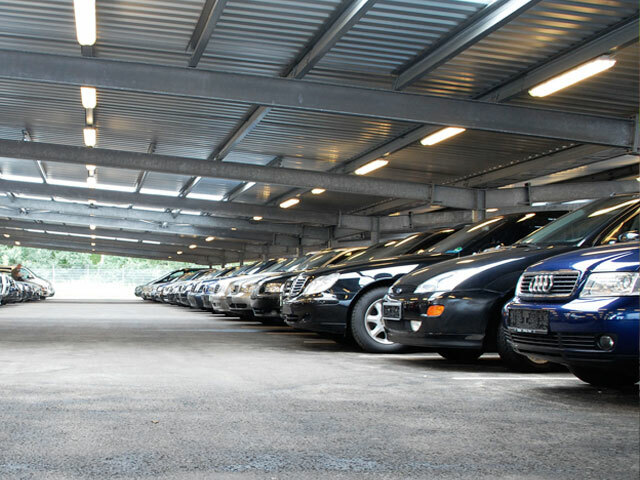 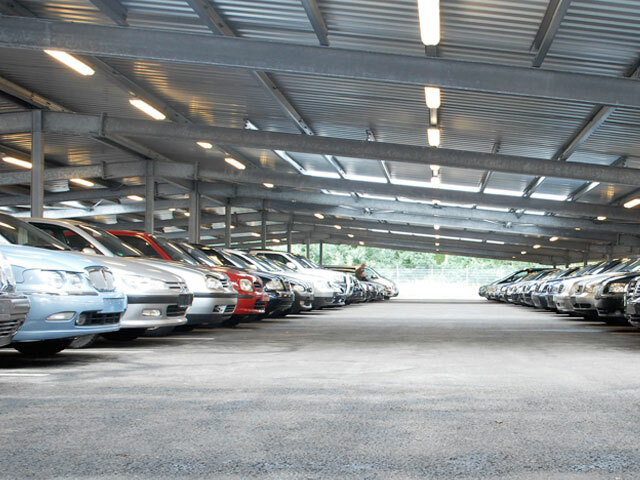 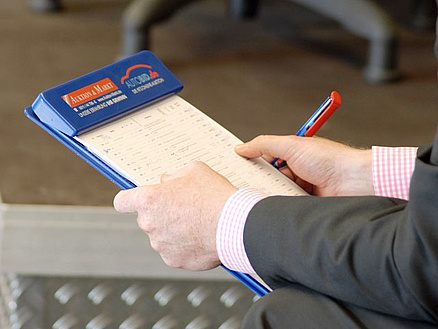 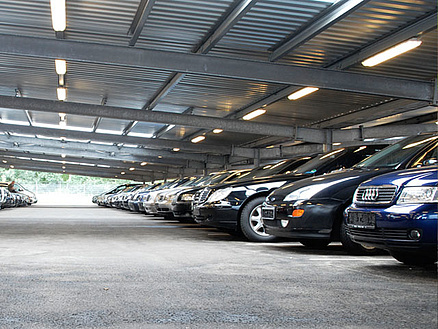 On our own grounds with an area of more than 30,000 square metres, every day vehicles are received, conditioned, catalogued for the next auction, and prepared for collection or transport. 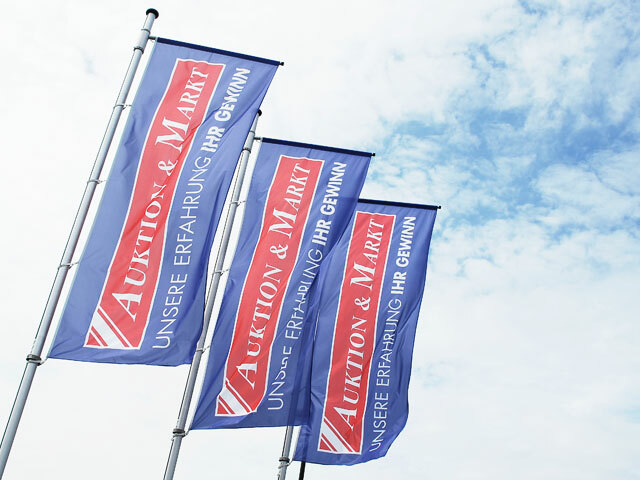 Note the next auction date, we look forward to your bid!